The specialist provider of insight and analysis across the animal health industry. Established for over 20 years and a division of the Insights DBM business, Veterinary Insights offers a range of veterinary business information services, all with the single aim of transforming data into actionable insight. From bespoke CRM systems to data driven business intelligence, competitor activity and benchmarking analysis rebates to specialist web projects, we provide best-in-class commercial insight across the animal health industry. Veterinary Insights have been a client of ours since October 2017.  The firm wanted more support from their accountant and so they turned to us as we offered them a full service with additional advantages, such as our use of Xero. The company use our full-service package, including compliance and Xero support. The specific areas that we have helped them with are implementing the company on to Xero, which they say has been a “huge benefit to all the team and allowed us to focus on the company and clients”. They say that we’ve empowered them to do all the “day to day things with Xero”, knowing that we give great support as and when required.  They go on to say “We would be happy to recommend the team at Plus Accounting, when we need support or have a question, Paul and the team are there with an immediate response”.